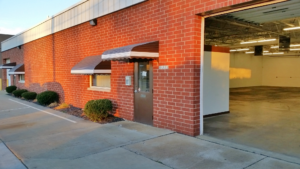 TEKFAB EAST has moved! 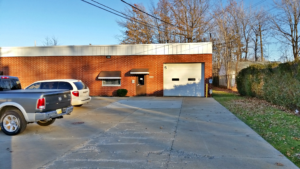 | TEKFAB, INC.
We thought a good start to our new year would be by moving our TEKFAB EAST branch into a BIGGER space! The guys in Ohio worked hard to get the moved done quick so it would not keep us from what is really important! 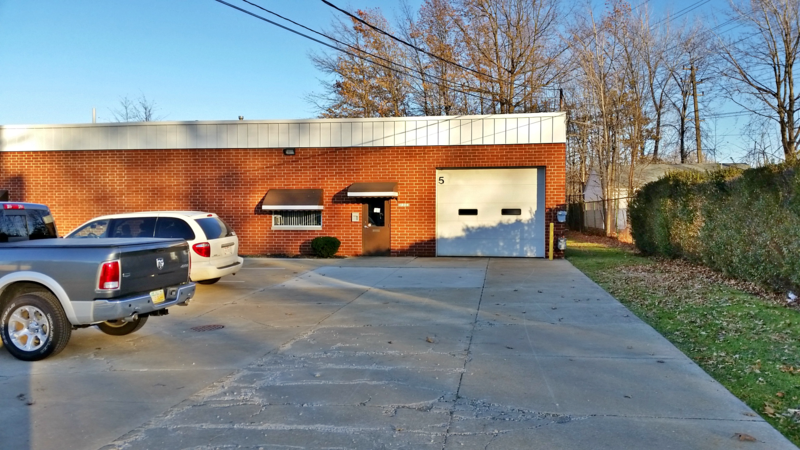 Rest assured, the Ohio team is still running full speed, but now they have themselves some more elbow room to work with. 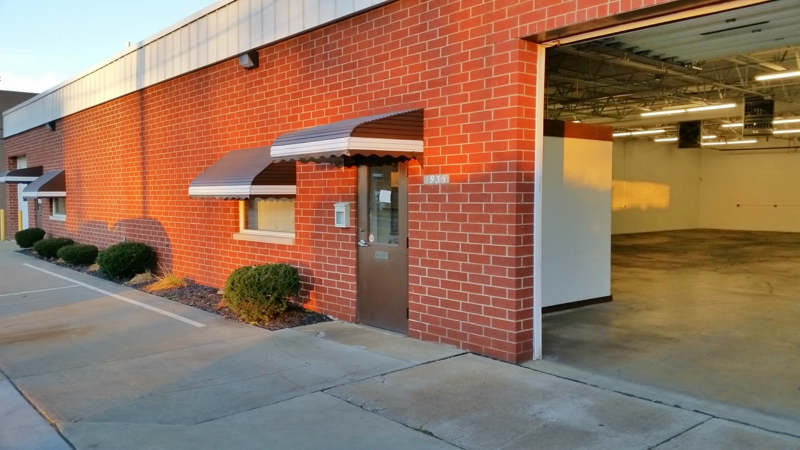 TEKFAB is excited about this move because we feel it will help us to continue to best serve you and your needs! 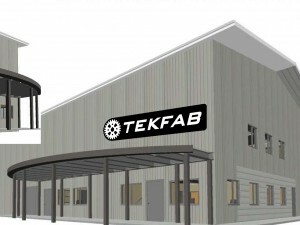 TEKFAB knows that at the start of a new year, some make goals to slim down, but TEKFAB just gained a few square feet!